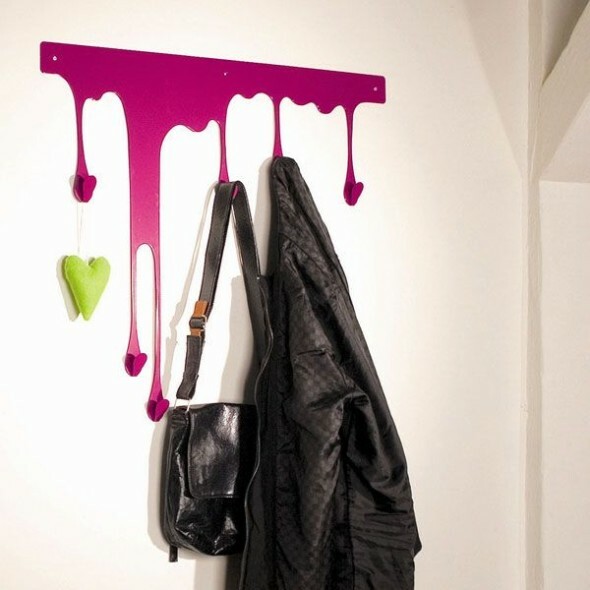 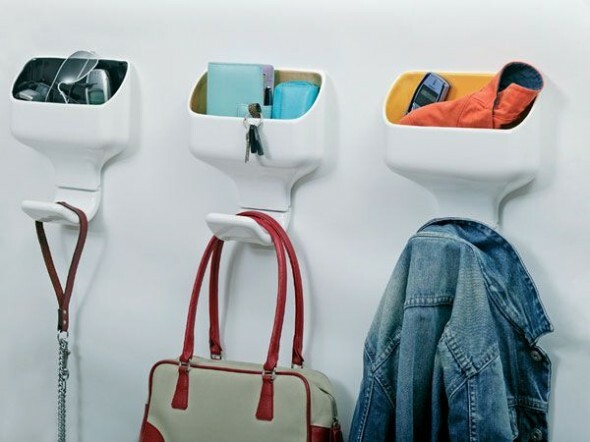 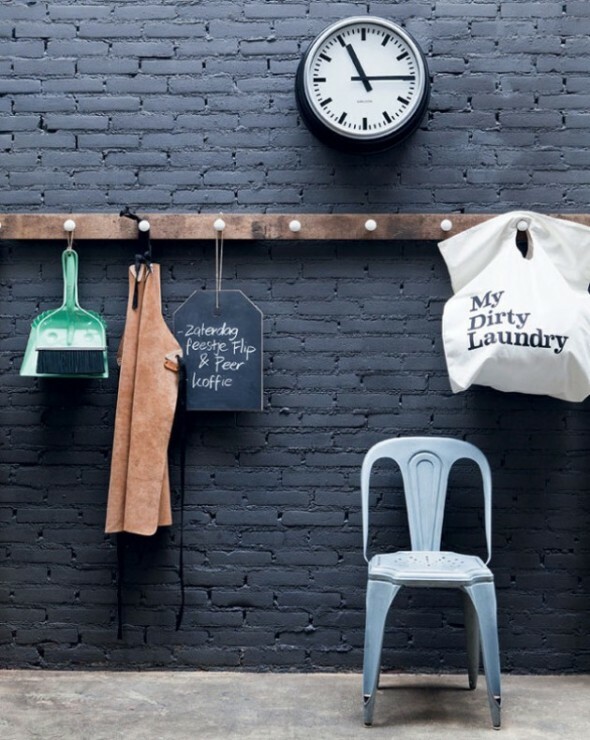 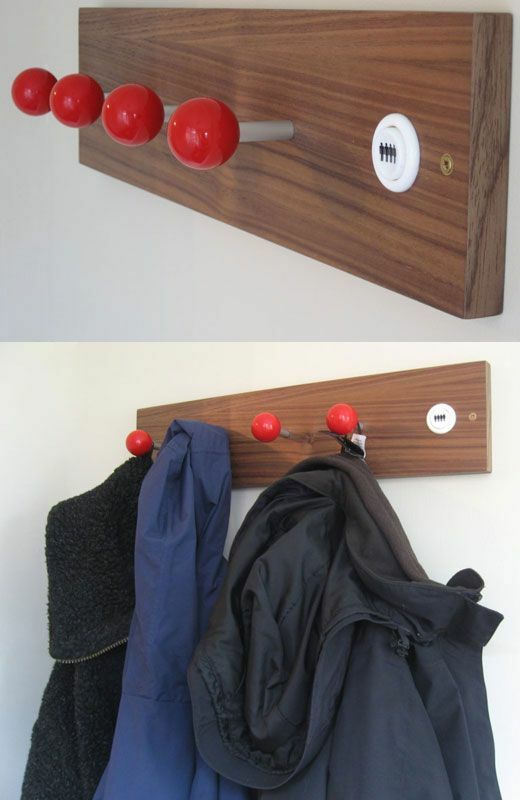 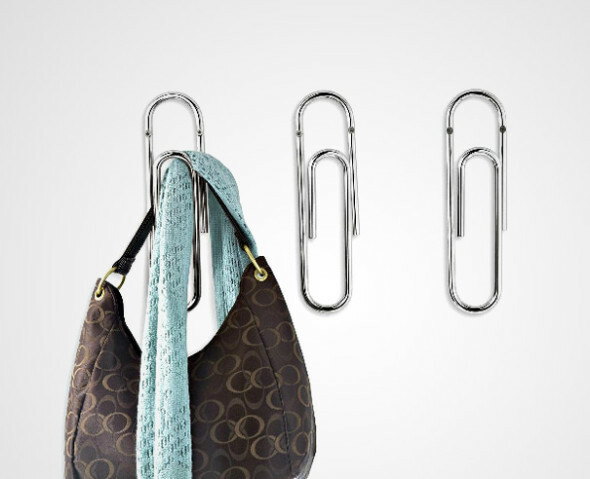 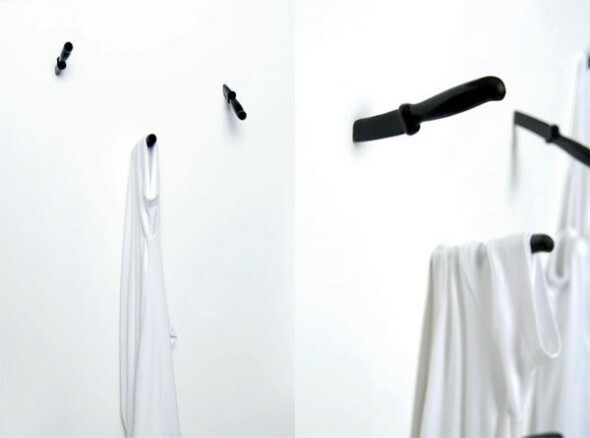 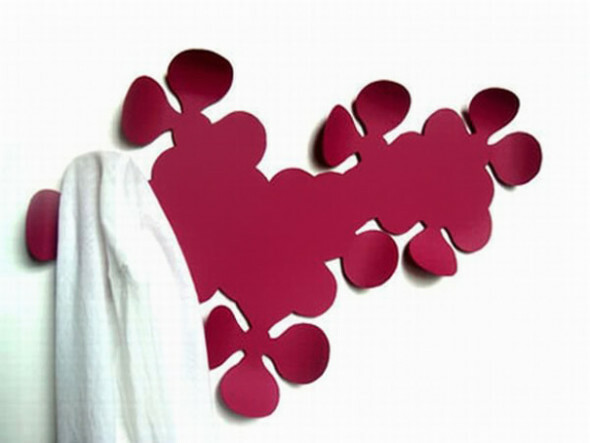 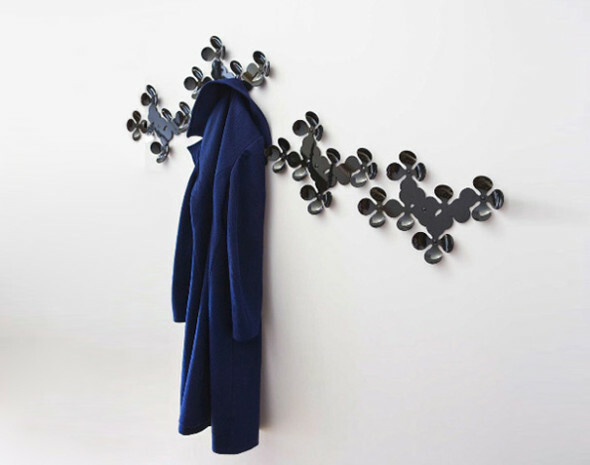 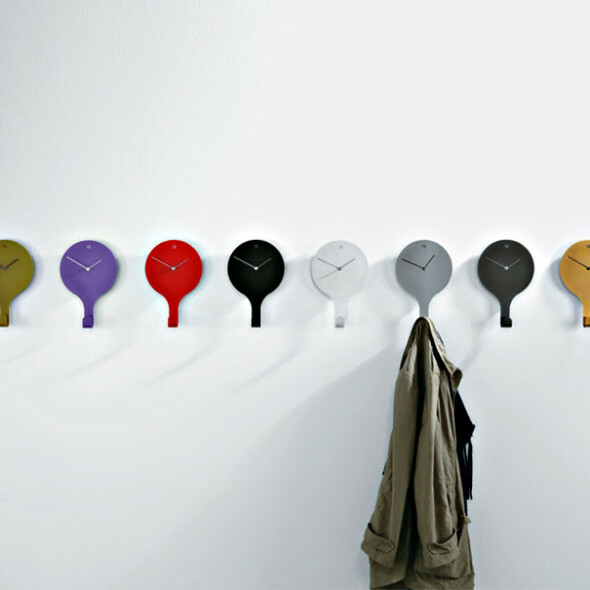 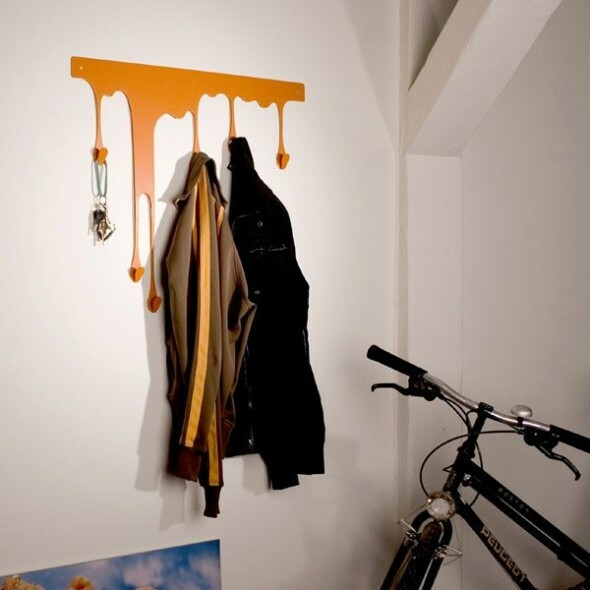 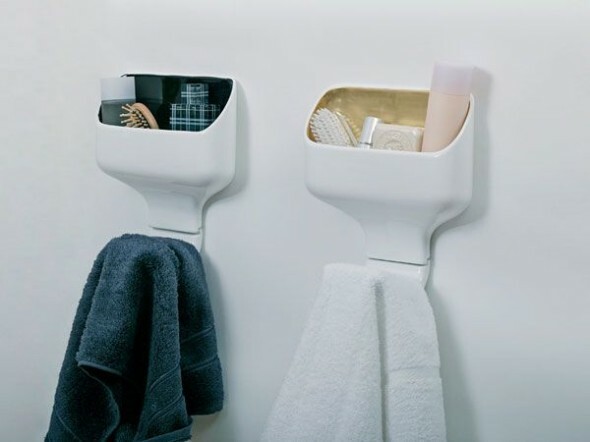 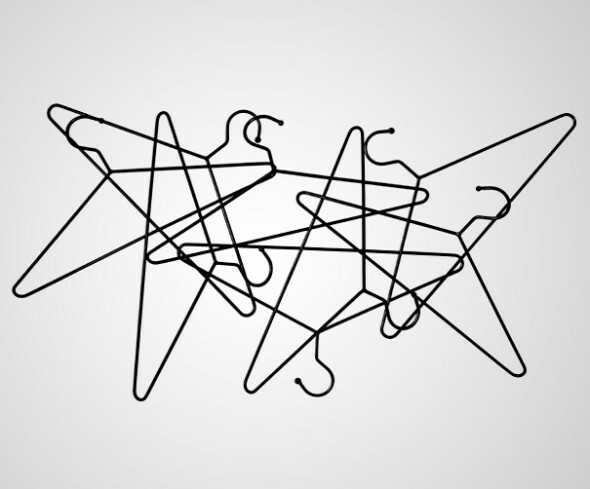 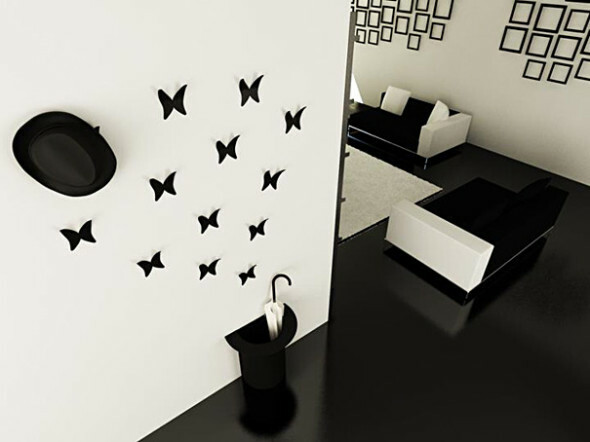 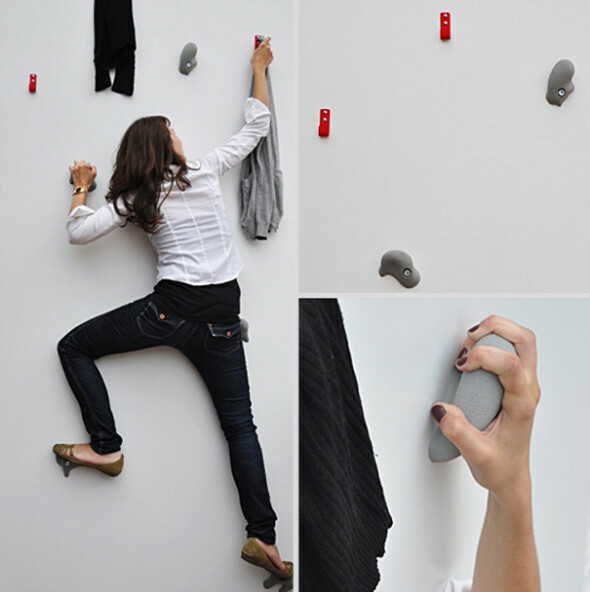 The basic utility of wall hooks is to keep coats at a safe place, neat and tidy, when you are not using them. 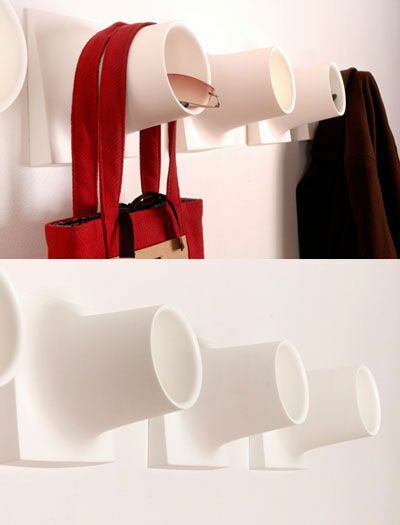 It makes home and office neat and clean. 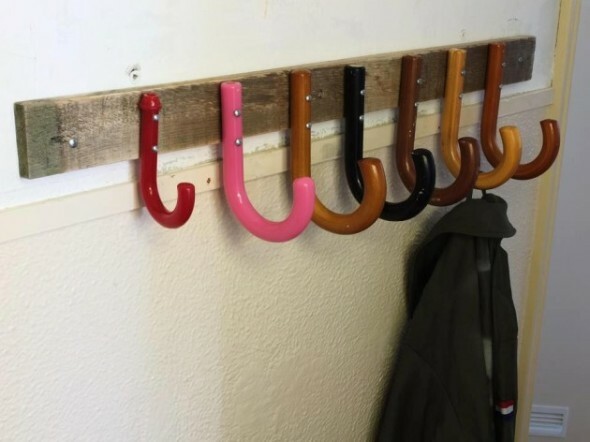 Hook probably don’t sound like good, but we have gathered around 50 examples to show that they are good enough. 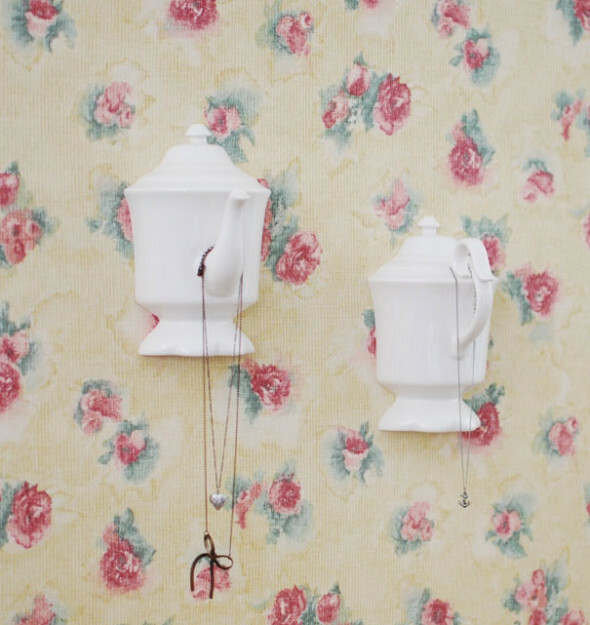 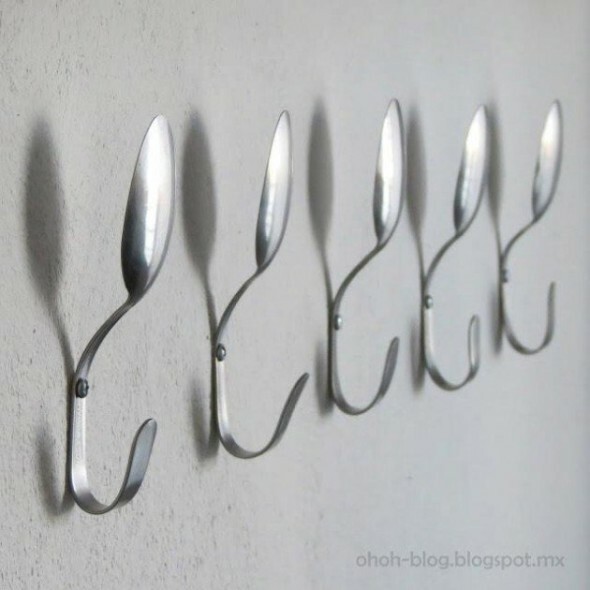 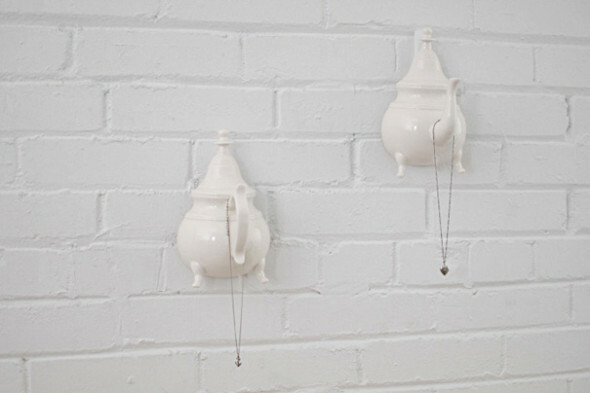 Hooks can be a traditional one or may be of modern creative design; both looks elegant and beautiful. 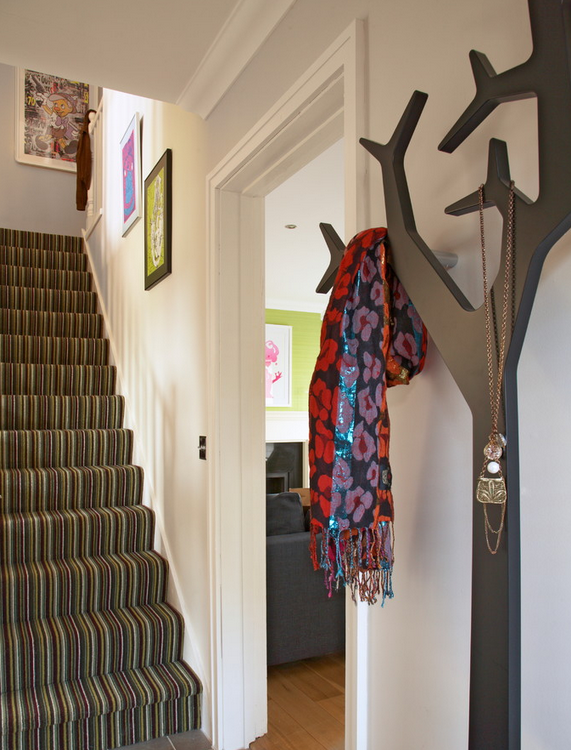 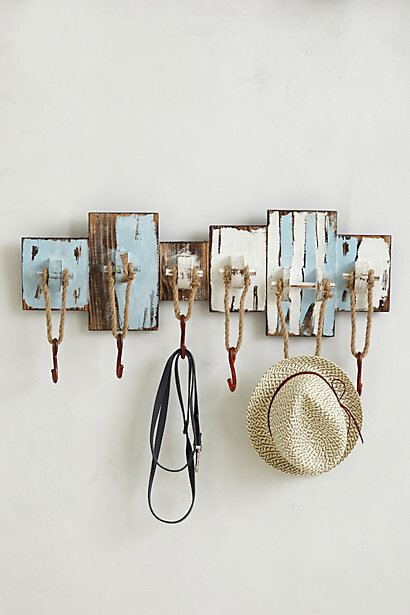 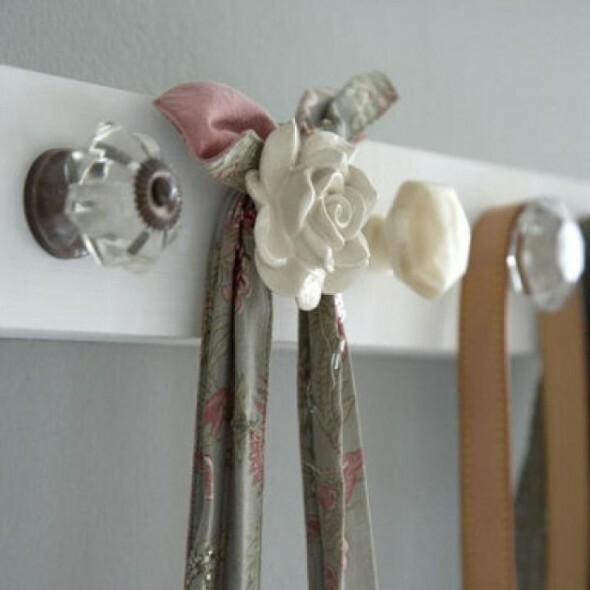 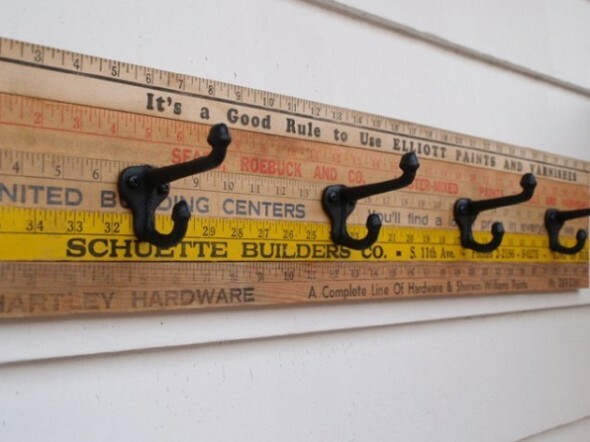 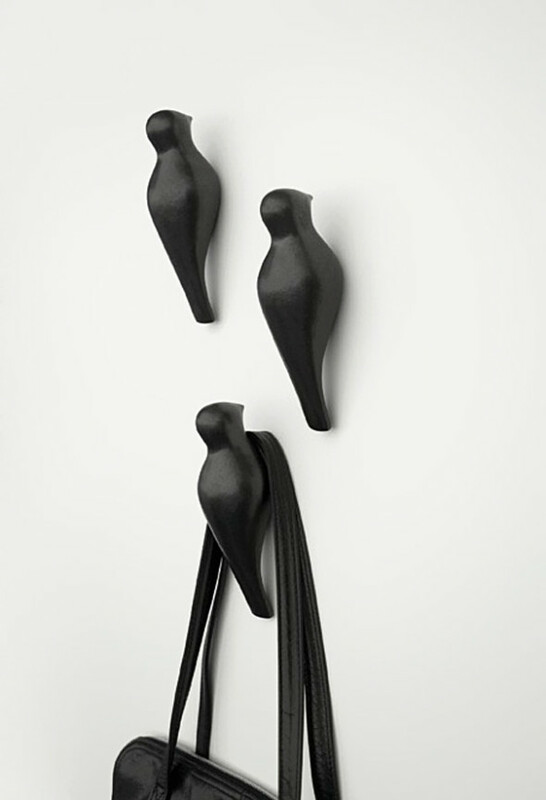 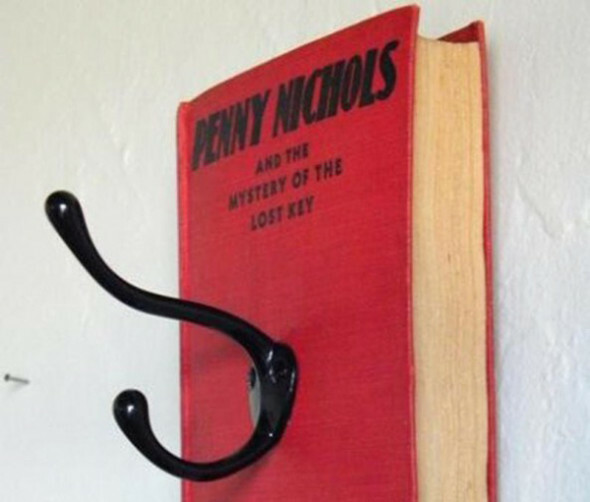 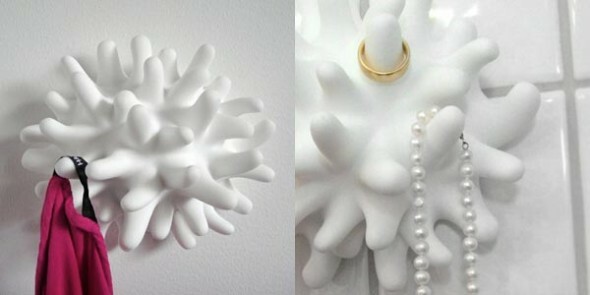 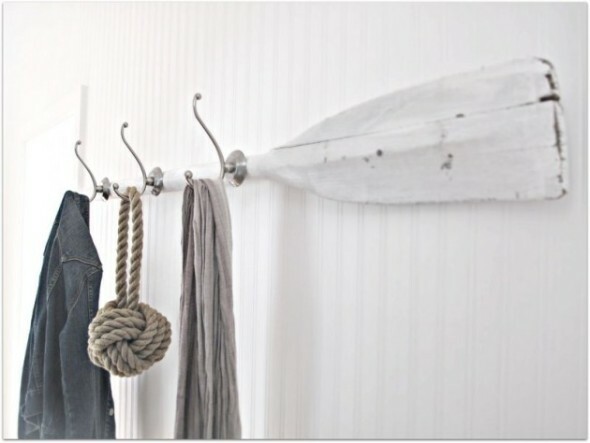 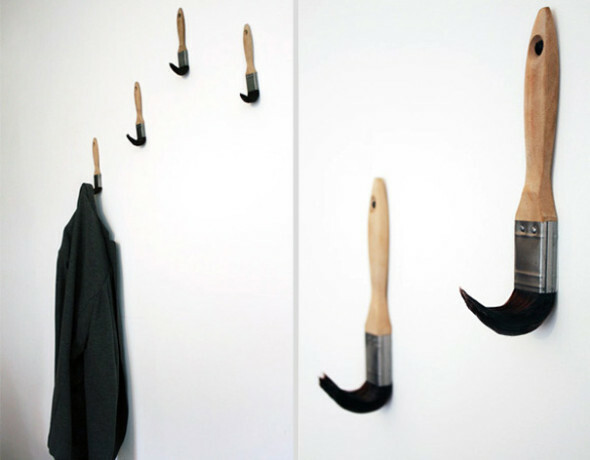 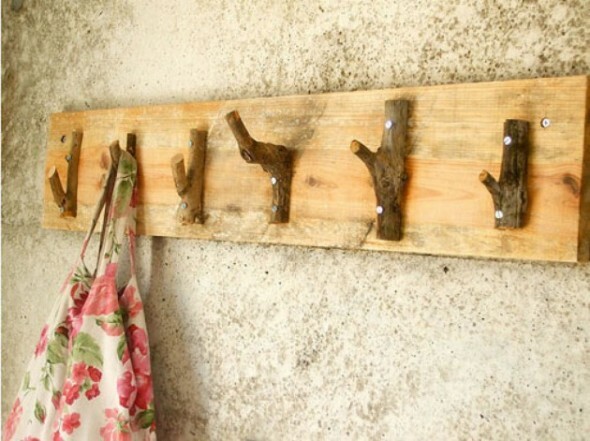 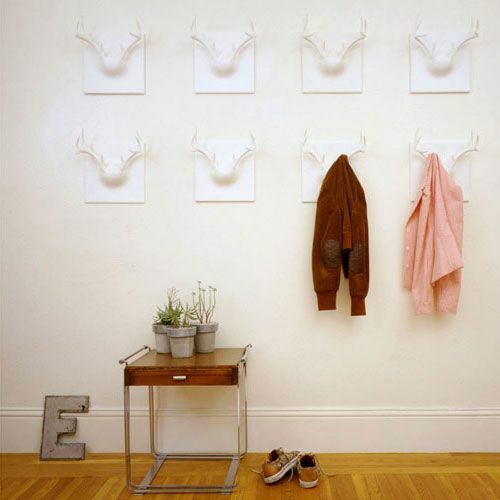 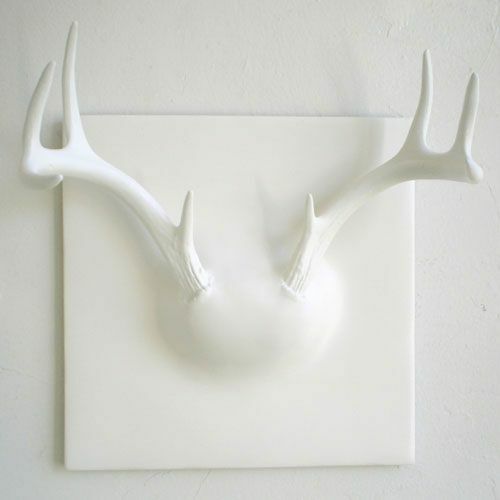 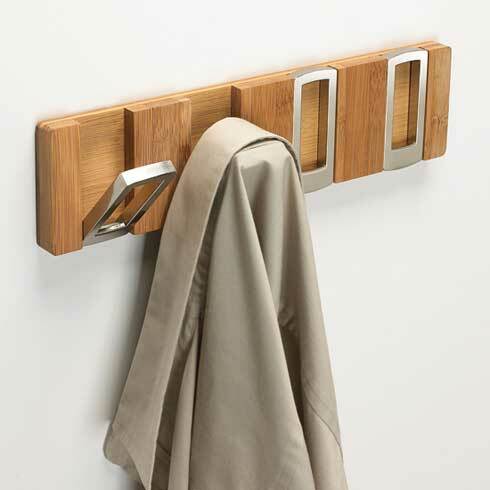 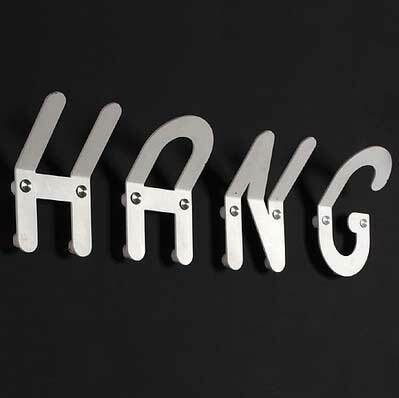 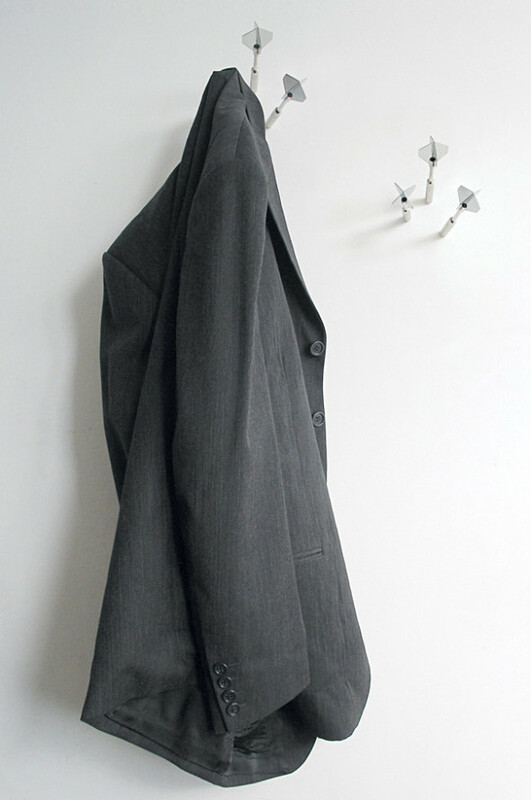 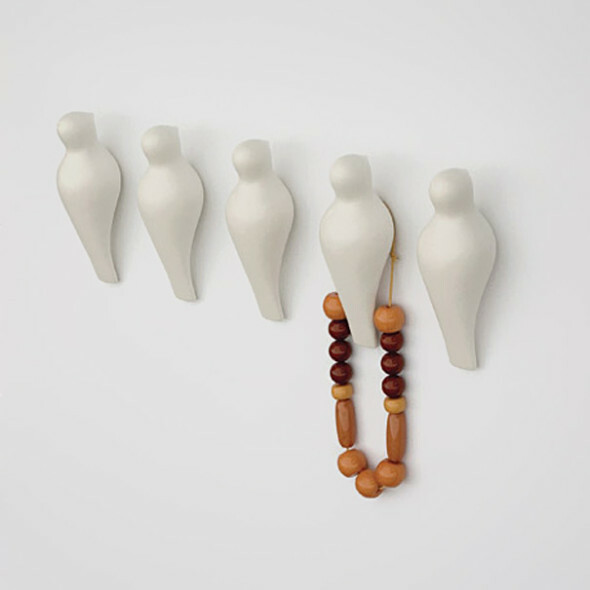 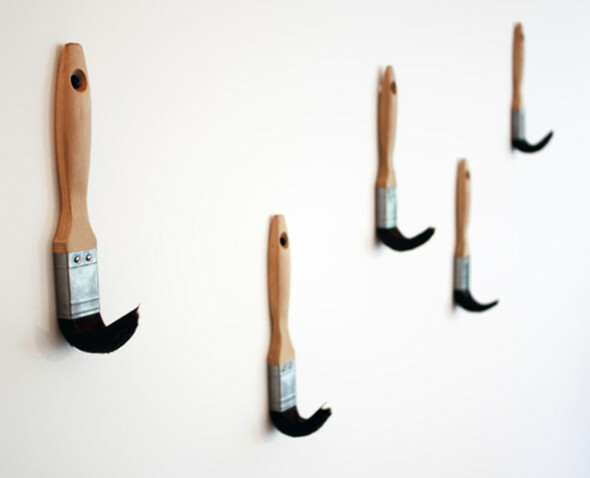 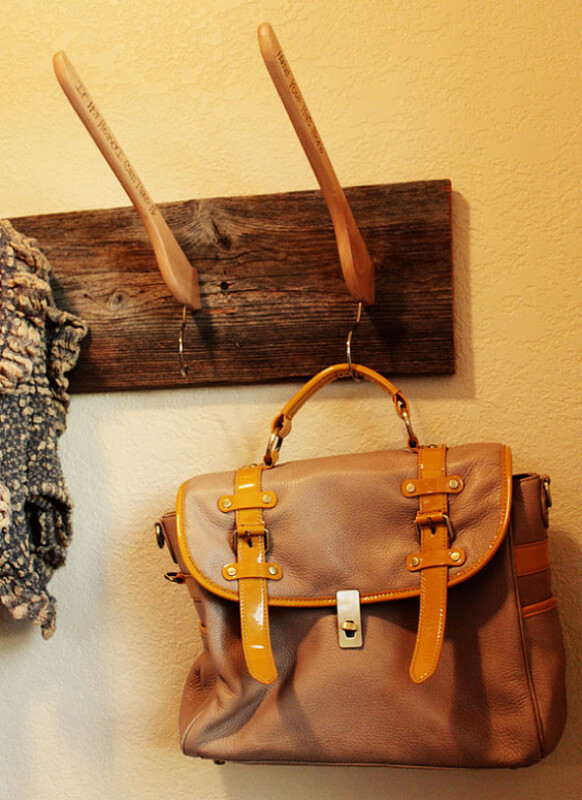 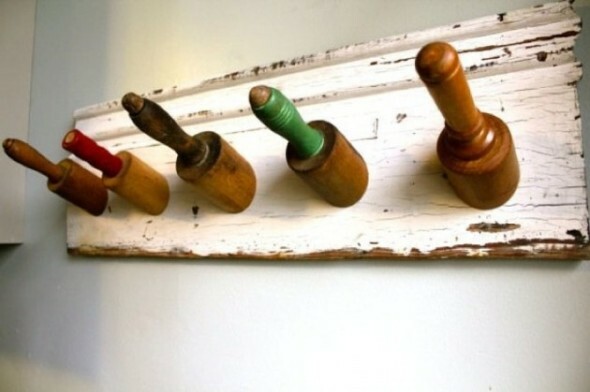 It is the first step to impress your guests because coat hooks are the first thing that the guest probably sees. 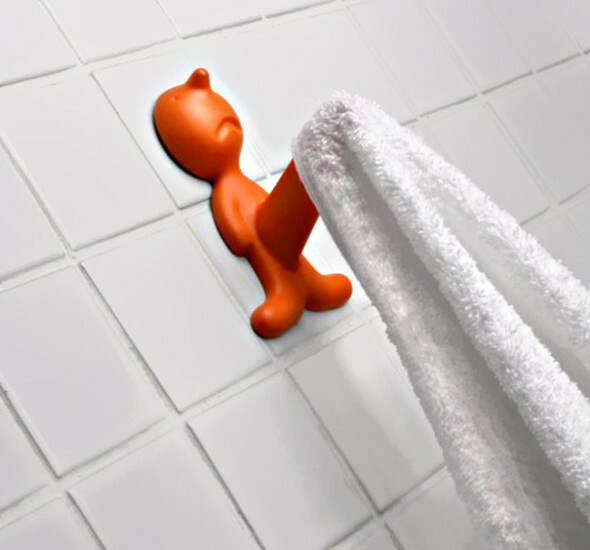 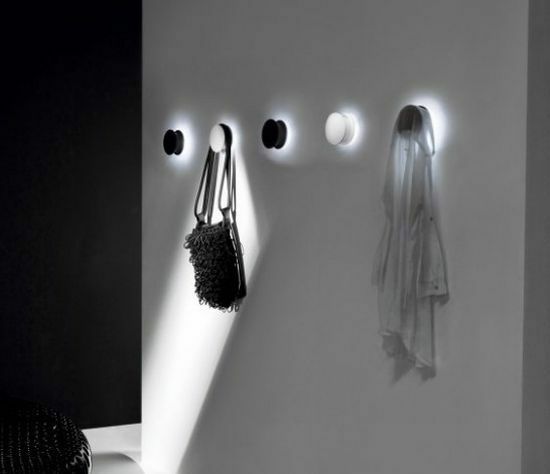 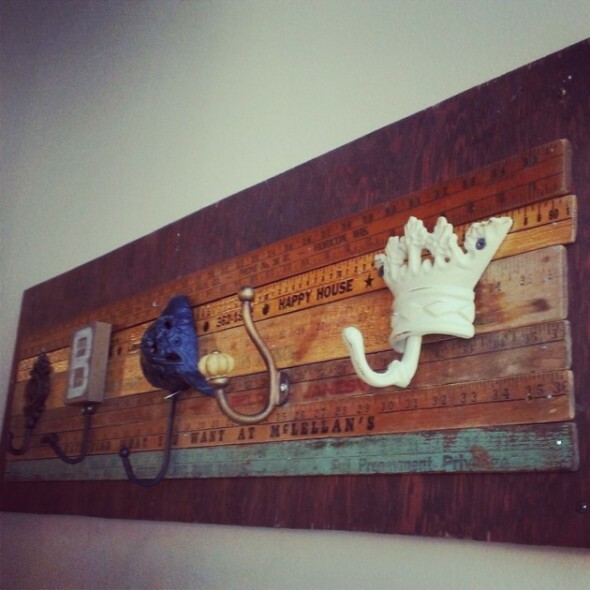 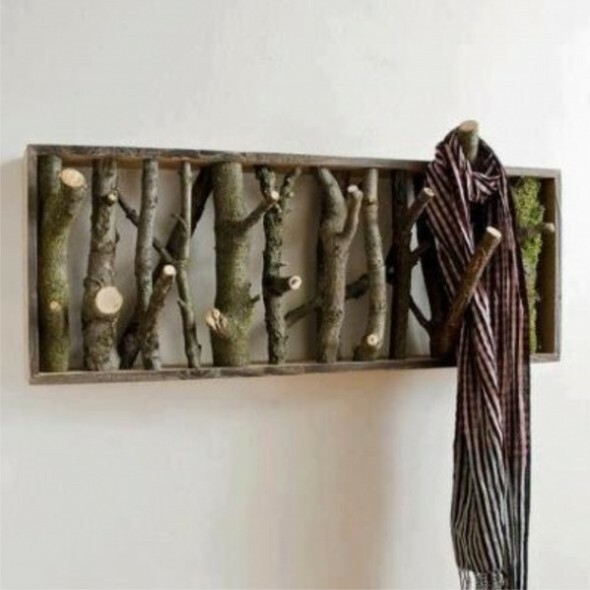 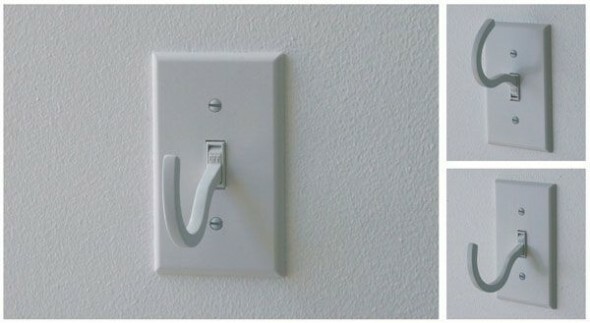 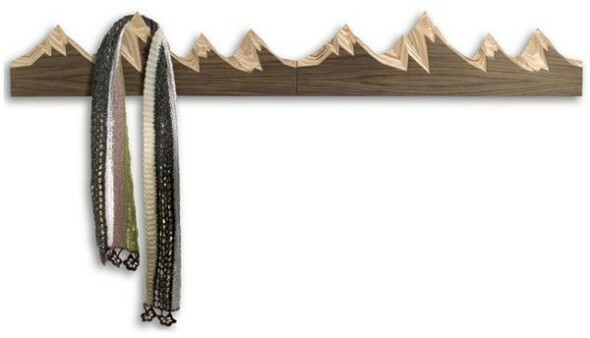 Just scroll down till end, and I am sure that you will get an idea to make a new wall hook at your home. 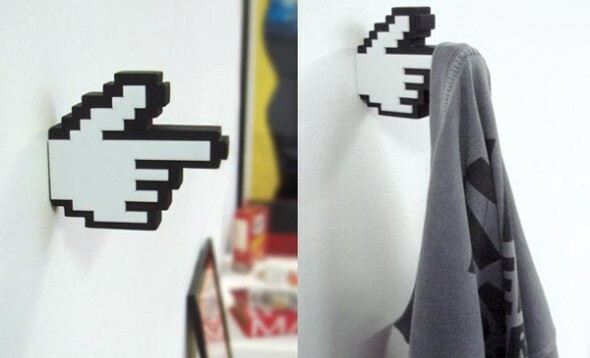 If you have any other designs that you might want to share, then please submit your entries from the submit button in out navigation. 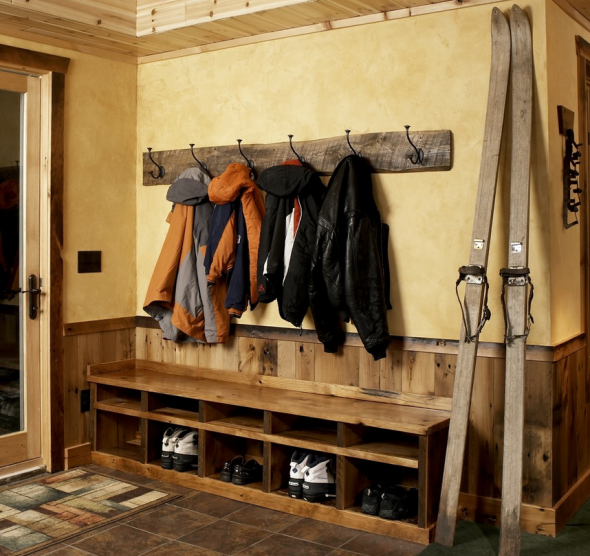 For your basement offices, we highly recommend a good Frigidaire dehumidifier 2018 to ensure your basement stays damp-free and moisture-free.